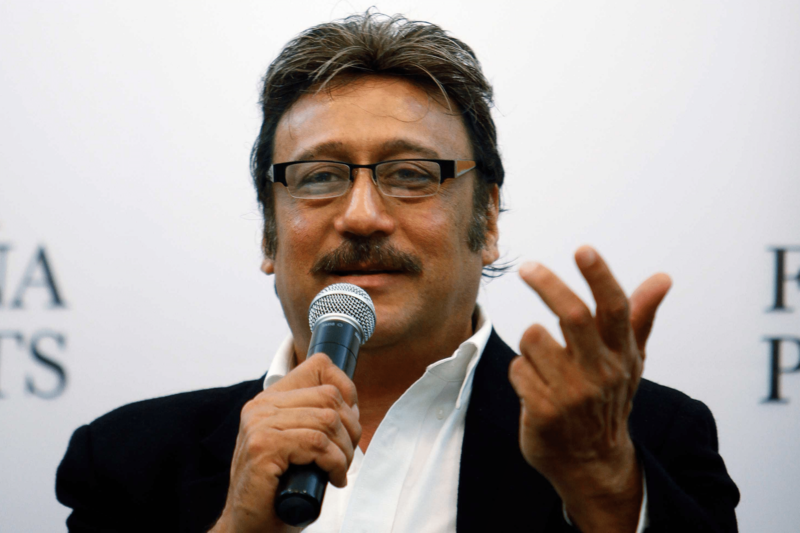 Jackie Shroff is one of the actors who has achieved a lot in Bollywood. He had played almost all the kinds of roles and impressed us in each of them. Today the ultimate actor turned 61. We wish him a happy birthday and to all of his fans, we have brought some unknown facts about him. 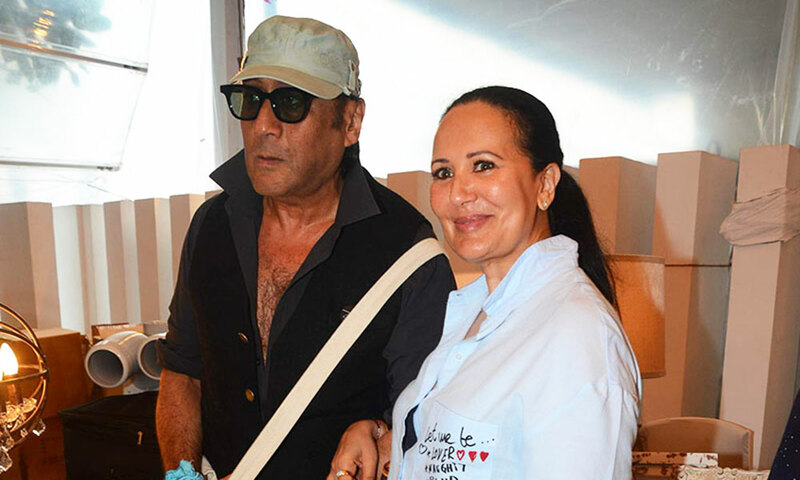 Jackie Shroff’s love story is somewhat filmy. His wife Ayesha belonged to a royal family but Jackie was poor. He met her when she was just 13-year-old. The bond between them grew stronger and stronger and the two tied the knot after living in relation for a long time. When Jackie met Ayesha, he was already in love with another girl who went to The US for her studies. Moreover, Jackie and she would get married when she returns from the US. 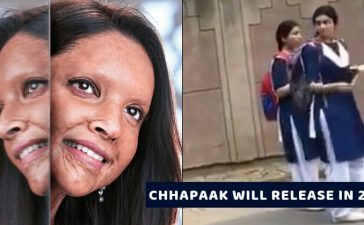 When Ayesha expressed her feelings for Jackie, he told her about the girl. Ayesha asked Jackie to write a letter to her so that both of them could marry Jackie and live together. Jackie Shroff also applied for the post of Flight Attendant in Air India but eventually got rejected as he failed to match the minimum qualifications. 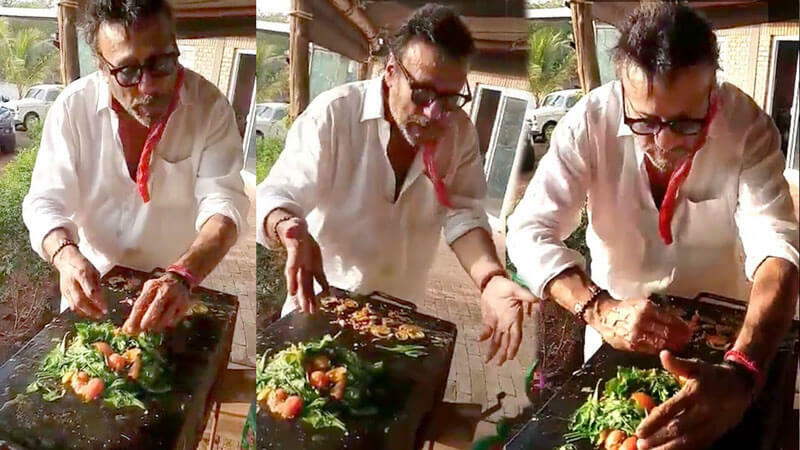 Jackie Shroff is a great cook so he tried to become a chef apprentice in hotel Taj but he got rejected as he did not have the degrees that were required for the job. 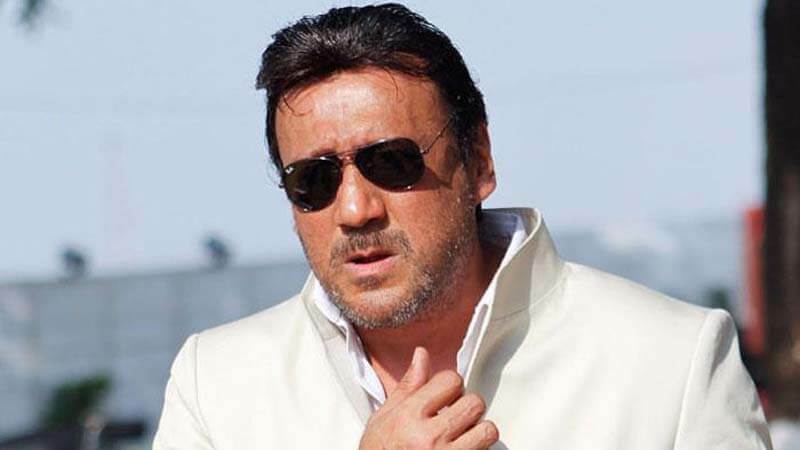 Jackie Shroff is also known as Jaggu Dada. 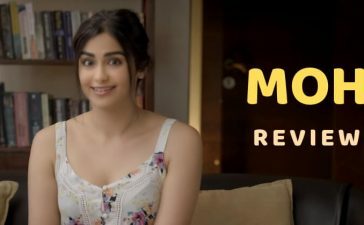 On a chat show with Simi Grewal, he told that his brother was the real Jaggu Dada, he used to take care of the people in their slum. Unfortunately, Jackie’s brother died while saving a boy from drowning. 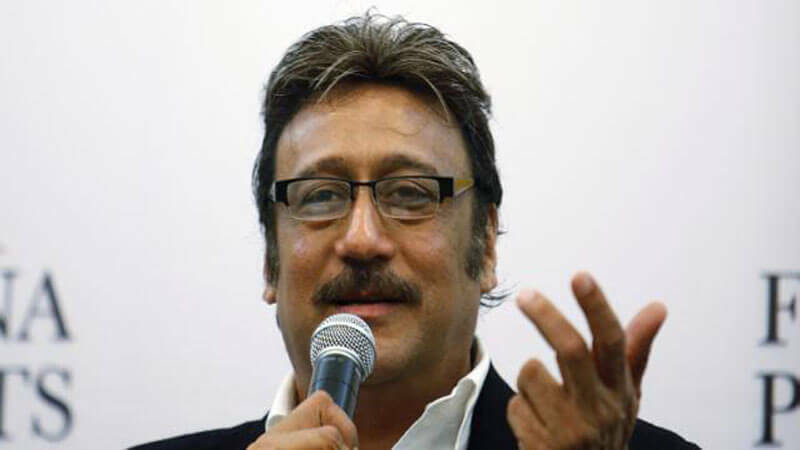 After that Jackie Shroff took care of the slum people. 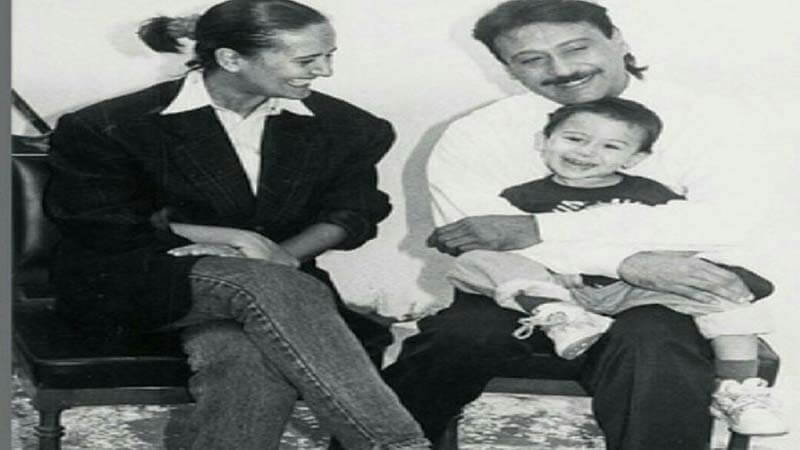 In an interview, Jackie Shroff told that his father was an astrologer and he predicted Jackie’s superstardom back when Jackie was a child. 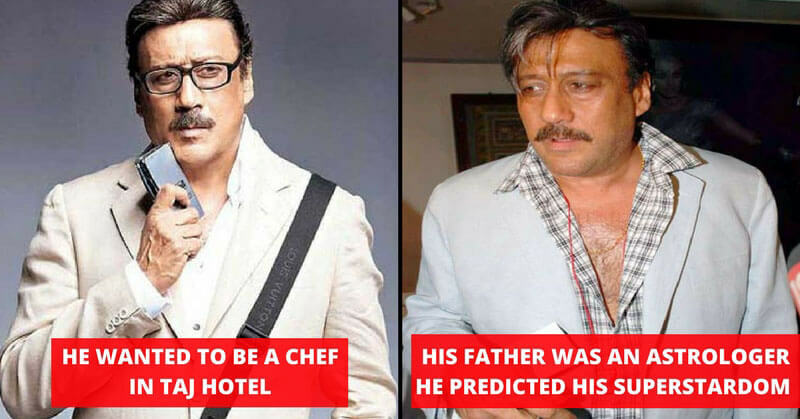 The story of Jackie Shroff is a success against all odds. He inspires us and also teaches us how to take care of others. 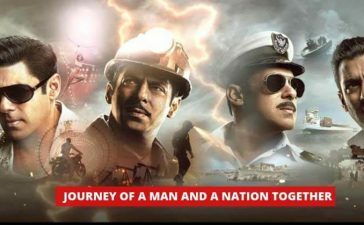 We are happy to have him in the Bollywood industry. What do you think? Share your thoughts in the comments. Also, check some of the unknown facts about Preity Zinta. Hereditary Trailer, The Most Traumatizing Horror Movie Of This Century Is Out Now! 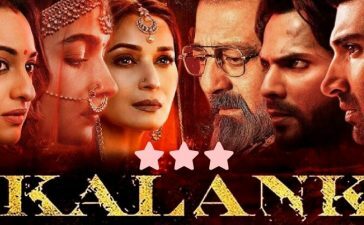 – Dare To Watch It? Akash Dadlani And Vikas Gupta Engaged In A Physical Fight, Will They Be Evicted?